A couple from Saint-Côme-Linière, Que., was found dead in their mobile home in Pompano Beach, Fla. Local authorities are treating the case as a double homicide. 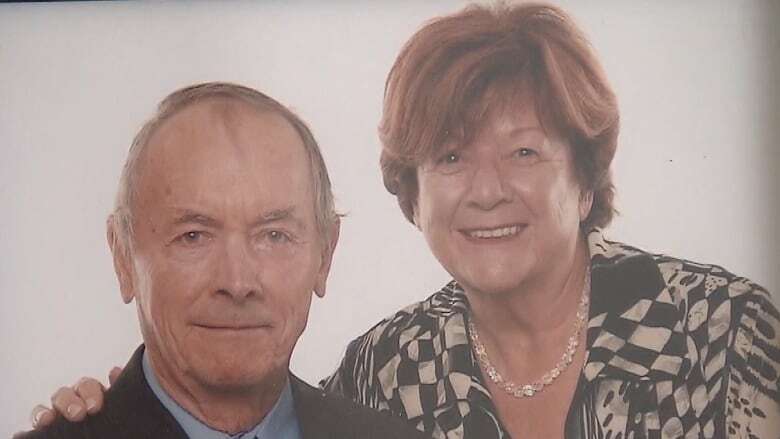 Marc Gagné, 80, and Rita Fortin, 78, were from Saint-Côme-Linière, Que., about 100 kilometres southeast of Quebec City. Robert Forest, originally from Burlington, Ont., lives next door to the couple's Florida home. He said the last time he saw Gagné was on Tuesday, when he was outside his home raking leaves. On Wednesday, another couple from the neighbourhood, also friends with the deceased, stopped by and told Forest they were looking for Gagné and Fortin. They said they had been trying to phone Gagné, but weren't getting an answer. Forest then went in and said he found Gagné on the floor, just partly out of his bedroom, and Fortin was down the hall. Gagné and Fortin have lived in the neighbourhood for about four decades, Forest estimated.